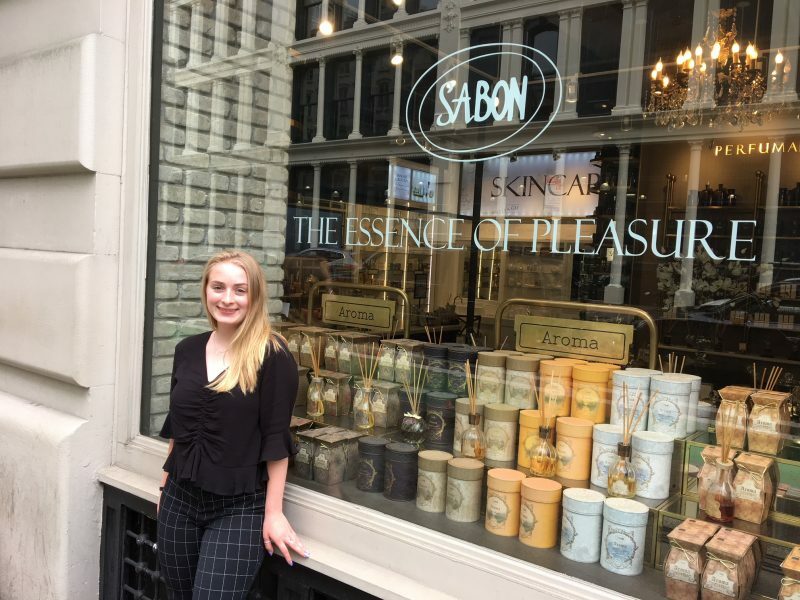 Nicole Cier is living her life beyond the classroom by interning with Sabon, an international cosmetics company in New York City. A junior writing arts major and strategic communications minor, Nicole is a social media marketing intern – Sabon’s very first intern, in fact. 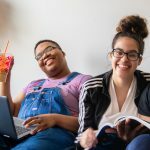 In her paid summer internship she commutes to the city two days a week from her home in East Brunswick (Middlesex County.) She is in charge of planning the Instagram, making an editorial calendar on Excel and doing promotions and holiday posts. She also writes for their blog and creates other digital content. 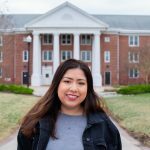 While searching for an internship through Indeed, she knew she wanted something related to writing or social media. 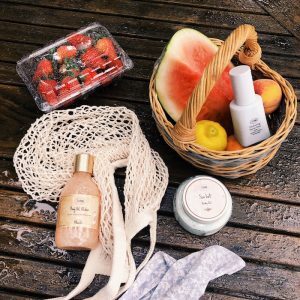 Nicole has always been into skincare and follows beauty accounts on her personal social media. She never realized how much planning and work goes into each post. Everything that is posted is planned three weeks in advance. Nicole immediately realized that this was her dream job. She didn’t think she would like it as much as she would and was unsure about what she wanted to do in the future. The tasks and responsibilities she does every day including running around the city, meeting tons of different people, and taking photos, is very interesting to her and could see herself doing this after she graduates. Through this amazing opportunity, Nicole is learning new things every day and is getting a handful of experience. It gives her a realization about how a business works and how to represent it. She loves getting to interact with important people around the city and see what they do as well. 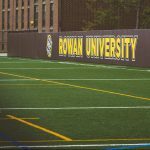 “Rowan is 100% responsible for me getting this internship,” said Nicole. 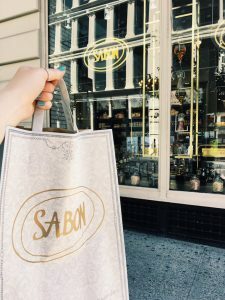 Sabon was intrigued in Nicole’s experience with working for this Rowan Blog and the experience really helped her get this internship. 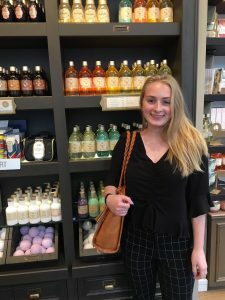 Her classes for her major and minor helped her a lot as well because she already knew a handful of skills she needed at Sabon. 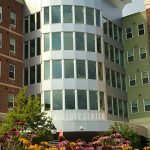 When classes begin in the fall, Nicole will incorporate her knowledge inside and outside the classroom. This is only the beginning for Nicole, we know she is doing great things beyond the classroom!